Where is the Best Place to Live in Boston? According to the website Best Places, Boston is the historic and intellectual capital of the United States. Many residents choose to live in Boston for that reason alone. It’s hard to find Boston’s culture and tradition anywhere else. It can be more challenging to figure out where is the best place to live in Boston. 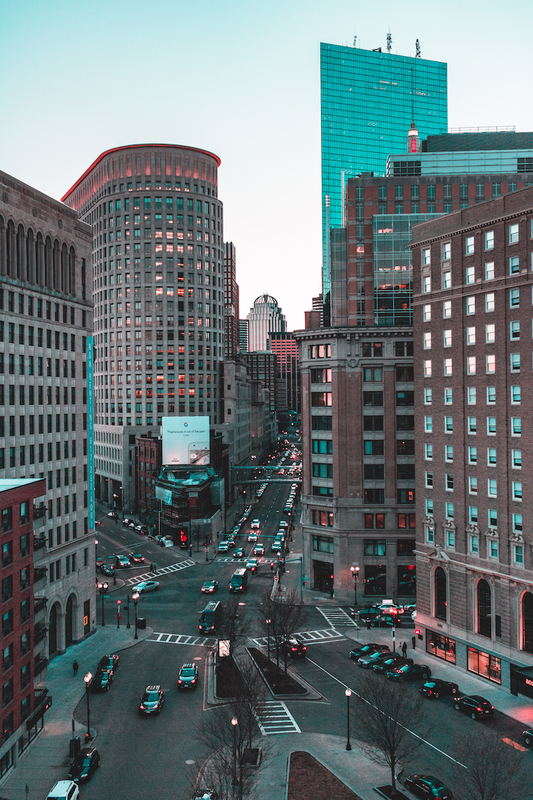 With a cost of living 70 percent higher than the rest of the U.S. and an average home price of $499,000, renting or buying a condo is a better option for a lot of Boston residents. Longwood Residential offers Longwood condos for sale in 14 different neighborhoods within the Boston city limits. Our prices are in line with the average condo price in Boston. Limited real estate availability and the desire to save money on purchasing a home are the main reasons people consider condo ownership. Lifestyle is another important consideration. You don’t have to spend your valuable free time mowing and maintaining your lawn. Our staff handles these chores as part of your homeowner’s association dues. Many of our multi-unit condo towers offer amenities such as valet parking, an exercise room, room service, package delivery, and on-site stores. You have the convenience of a hotel but you get to stay there permanently. For some people who choose to live in Boston, renting an apartment makes more sense. They need the flexibility to move when the lease is up and may not be able to afford a house or condo. Longwood Residential manages several luxury apartment complexes in Boston. Many have the same upscale amenities as our condos. Please contact us to learn more or arrange a tour.